Ageing metal & honeycomb panels in F-111 aircraft suffer from degradation. Metal replacements are no longer available and hence, a suite of tools and capabilities were needed to develop a replacement of existing metal panels with advanced composite panels. The developed solution enabled extension of aircraft life in a mission-critical environment. Design feasibility studies using reverse engineering of existing part to determine critical loads. Low-cost tooling manufacture using surface replication via photogrammetry. 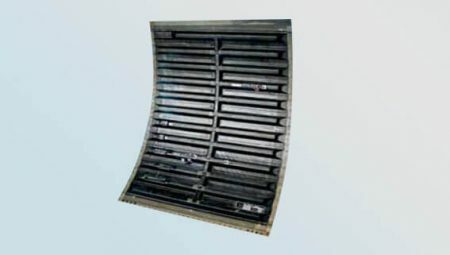 Component manufacture using integral stiffening as replacement of honeycomb core. 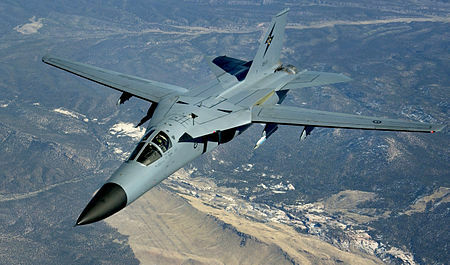 Design was validated via cold proof load testing of a panel on an F-111.